This list is for all the parents out there who have a child or two that fights meal times! If you are looking for easy recipes for kids that you can cook with your Instant Pot then this is the list you need! I spend so much time cooking and then my girls turn their noses up. If you feel my frustration than you will want to try a handful of these recipes! 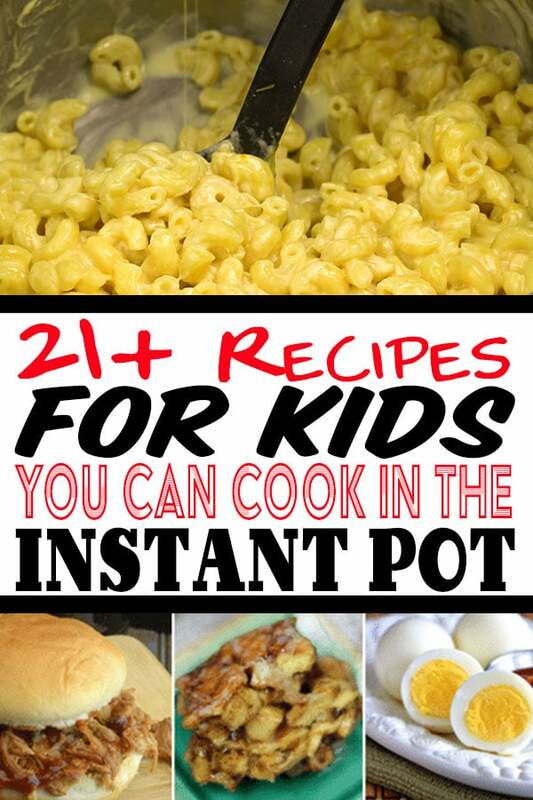 I have had a lot of success with each of these savory Instant Pot Recipes for Kids. 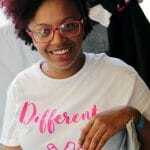 I hope you enjoy these Recipes For Kids That You Can Cook With Your Instant Pot, please post in the comments if you have some that I missed. 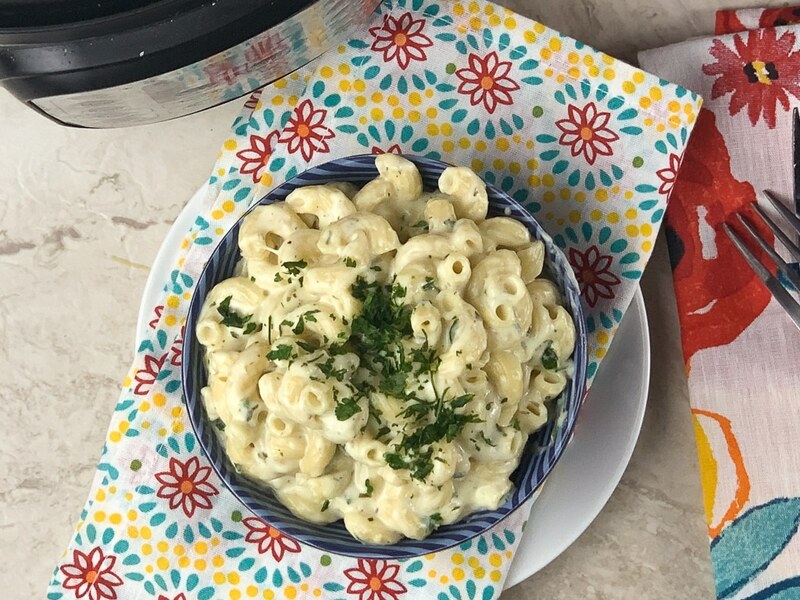 You can never have too many Kid Approved Instant Pot Recipes. 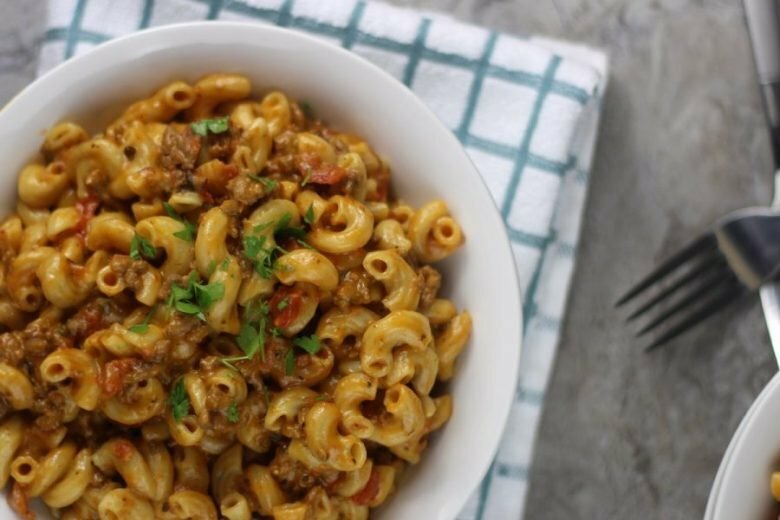 If you are looking for really easy dinner recipes for kids this Instant Pot Cheeseburger Macaroni Homemade Hamburger Helper Recipe is 1 of my favorite go-to recipes, and it is super easy to make and one your family will love. Instant Pot Taco Pie is one of my most popular recipes to date. Kids and adults both love the Tex-Mex flavors of this taco pie. Top with your favorite condiments and slice it up. Grab a bun and pile on the Dr. Pepper Instant Pot Pulled Pork and pair with your favorite sides for a savory and tasty dinner. This is sweet, tangy, and flavorful pulled pork. What child doesn’t love a good Mac and Cheese? This is one of my daughter’s favorites, and we make this over and over again. No need for boxed mac and cheese with a super simple recipe like this. This macaroni is great paired with chicken nuggets! This kid friendly Macaroni and Cheese Recipe with Ranch is another great one for picky eaters. Take a walk on the sweeter side with this Oreo Cheesecake! Sweet, tangy, and so easy to make. Once you try a cheesecake in the Instant Pot you will never make it any other way. Hard Boiled Eggs are a great snack option for kids. Or you can pack these in your kiddos lunch as well. The Instant Pot works great at getting you that perfectly cooked egg every single time. Lasagna Hamburger Helper will give you the flavors of a boxed Hamburger Helper but in a homemade version. Saucy, tender pasta, and loads of cheese. What more could you want? Apple Cinnamon Pull Apart Bread is a great snack or breakfast recipe to make. Start with biscuit dough, apples, and cinnamon for the perfect pull-apart bread that is tender and flavorful. For a busy weeknight try this Cracked Up TaterTots! You have tender chicken that is flavored up with ranch, then tater tots, loads of cheese and more. All the flavors that kids love in one casserole form. Shepard’s Pie is a great way to sneak in little veggies into your kiddos diet. You have a meat base and then topped with mashed potatoes and baked to perfection. Have a kid who likes pizza? Try out my Instant Pot Pizza Pull-Apart Bread! 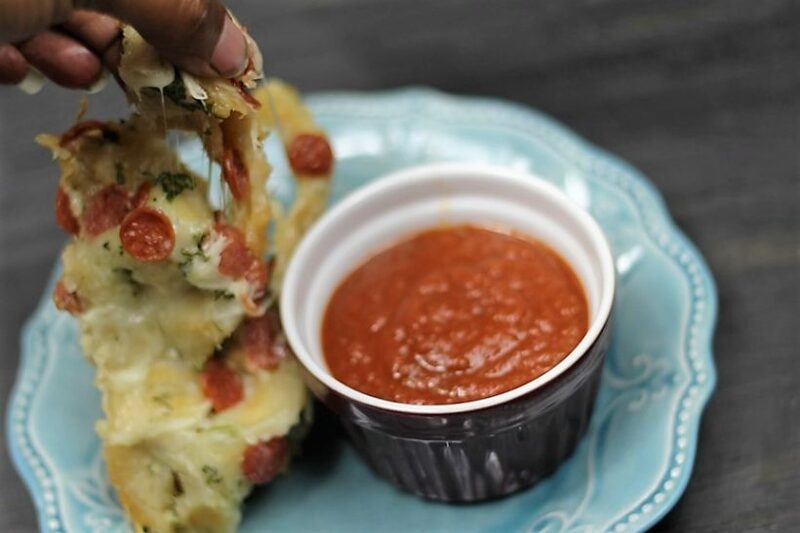 You get all those pizza flavors in a fun pull-apart bread form. Kids love the cheesy goodness in each bite. Dip in marinara sauce or even ranch. This Caramel Dulce de Leche is great to make and put on ice cream, desserts, or eat a spoonful on its own. Very simple one ingredient leche recipe. Kids go nuts for this. Instant Pot Yogurt is great for making your own for less money. Use in smoothies, parfaits, and more in a tasty way. You can adjust the tartness to get the exact flavor of yogurt you enjoy. Copy Cat Panera Mac N Cheese is another great macaroni recipe. 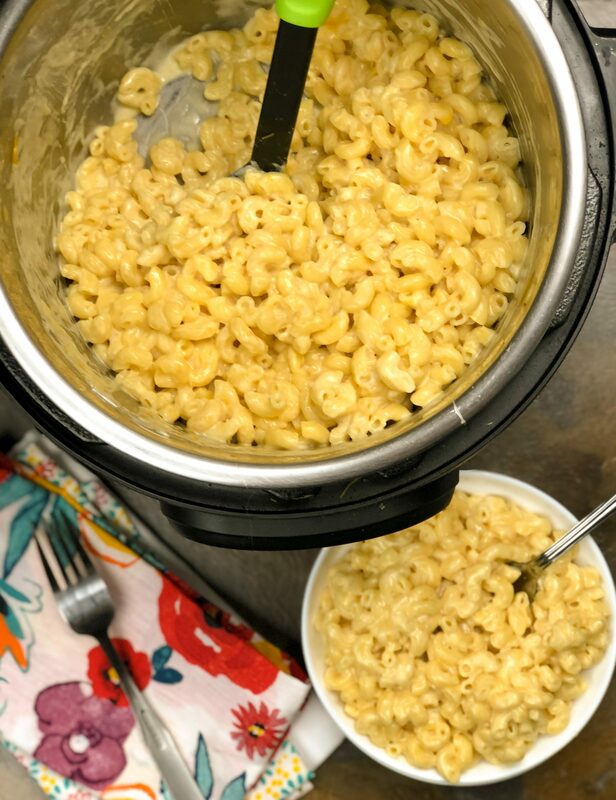 This is a copycat version and if you love Panera’s mac and cheese, give this easy recipe a try. We make this version often, and I really enjoy it as well. Whip up some homemade pancakes, french toast or waffles, and pour this Berry Compote on top! Sneak in some fruit in a tasty way! 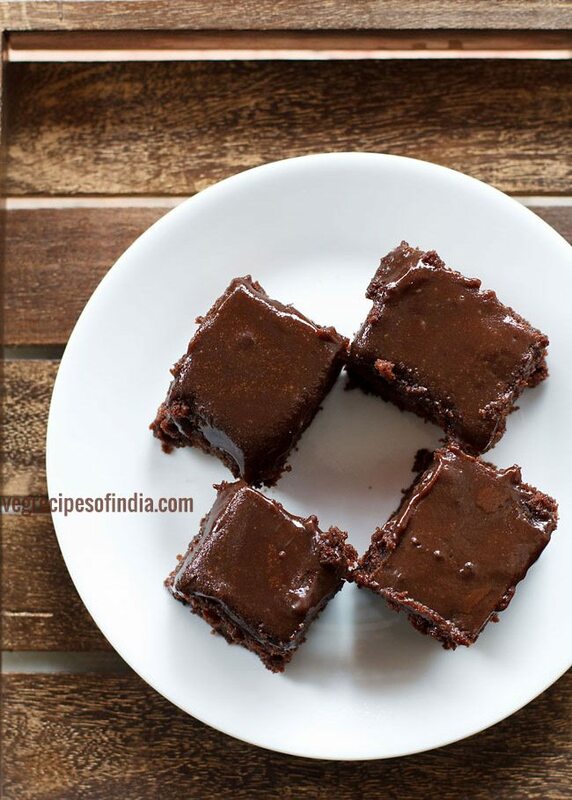 Make an Eggless Chocolate Cake for a mid-day treat. This is such a rich and creamy cake that is light and moist. You can also have the option to make this cake in your oven as well. Cheesy Taco Pasta is another Tex-Mex pasta recipe. You have taco flavors that is meaty, saucy, and of course cheesy. Give it a try the next time you want a quick and easy meal to serve up the family. 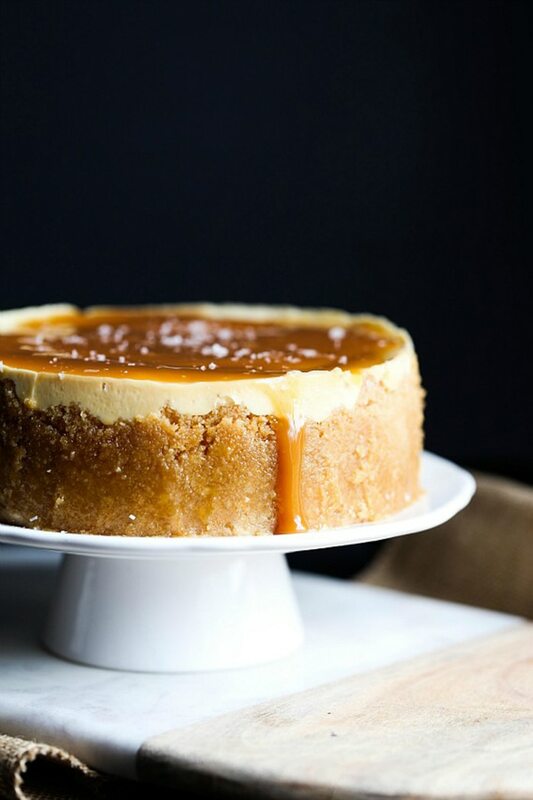 If you have someone who enjoys cheesecake, head over to this Salted Caramel Cheesecake!This cheesecake is stunning, but the flavors are so delicious. You and your kiddos will be reaching for a spoon to dive in. Smooth, creamy, silky, and rich in flavor. Soy Honey Sesame Chicken is pretty easy to make, and taste even better than ordering take out. You have tender and juicy chicken, with a sweet glaze that you can serve with rice or noodles. An affordable and kid approved recipe is this Homemade Hamburger Helper. 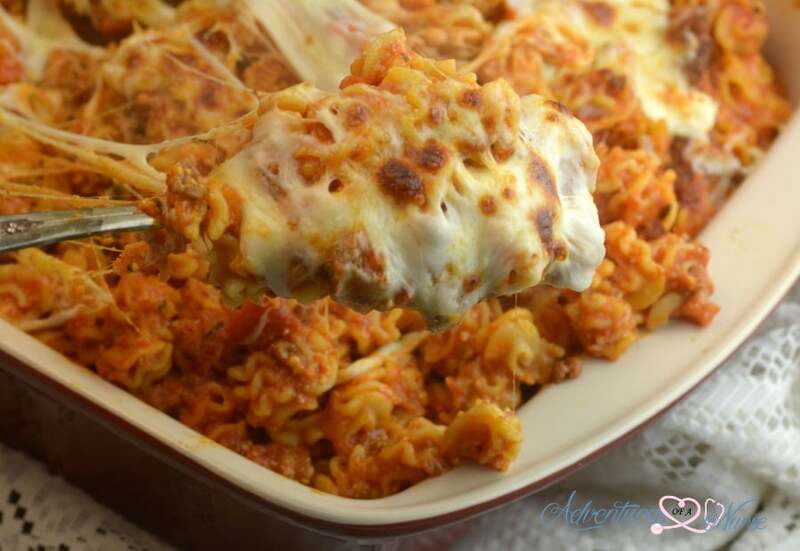 A great recipe to make if you enjoy pasta, cheese and ground beef. Here is a Crack Chicken with Broccoli and Carrots. This recipe is one way to get your kids interested in vegetables. Crack chicken is the most popular chicken recipe right now, and adding in the broccoli and carrots is a great way to get in a dose of veggies. Homemade Hot Apple Cider is a perfect drink to make and serve up. If you have never tried apple cider cold give that as well too. This is a hot version but you can also let it chill down and sip away. One recipe that has been at the top of kid friendly recipes for ages is the sloppy joe and this Instant Pot Sloppy Joe recipe does not disappoint! Hot Dogs, all kids love them. Check out this Hot Dog Recipe, its just what you need. So when your kids are just sick of eating peanut butter and jelly this list of recipes are great to go to.